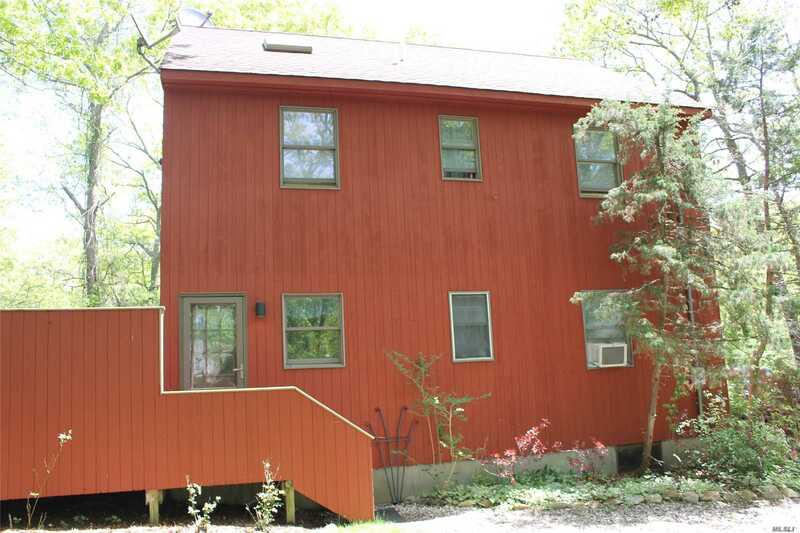 Charming Saltbox, Lots Of Privacy. Three Bedrooms, Two Baths, Cathedral Living Room With Brick Fireplace. Eat In Kitchen, Large Deck. Half Acre Of Property!